I must apologise for not updating this Website before but been having Computer Problems and now fixed so gradually will get the Website all up to Date. You will notice the Layout has changed due to my Server changing to new Web Design Editor. INFO ON DRIVING IN EUROPE AFTER BREXIT. Prepare to drive in EU after Brexit. What all drivers from the UK may need to do to drive in the EU and EEA if the UK leaves without a deal on 12th April. It was a big and reluctant decision to make but due to my husbands mobility being not so good all the Caravan Jobs were getting a real chore for him that in early May the Caravan was sold. Due to being married 60 years in August it was decided to do something very different for our holiday in 2018 by booking a River Cruise in late August. Though the Caravan has gone maybe a smaller one will replace it, but at the moment our son ha bought a small Elddis Avante which we can use at any time so we will see how we will get along with it. 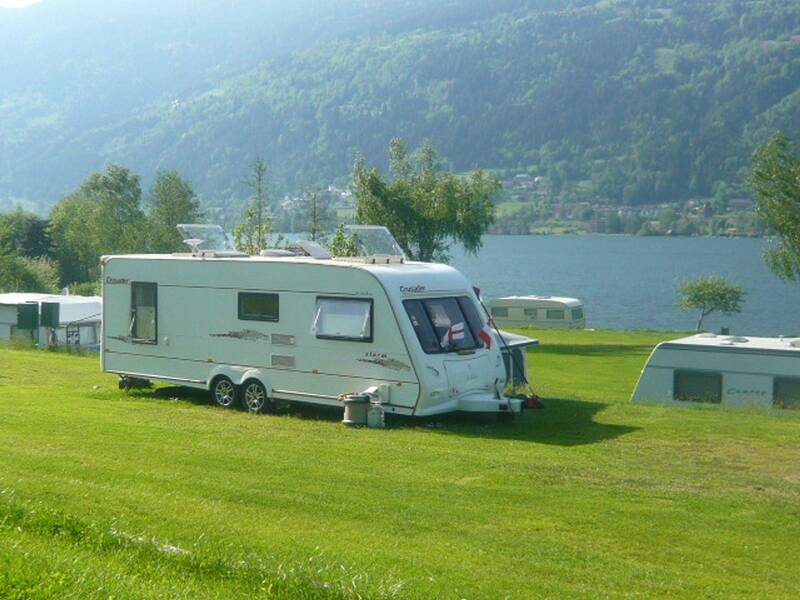 Joys of European Caravan will live on in a slightly different format by covering our British Caravan Trips and our trips to Europe without a Caravan. I hope this website will continue to be a success as it is the love of my life. I will be updating all information as usual. THIS WINTER/SPRING I have been doing Routes to Germany, Austria, Italy and Slovenia for Visitors or Members of this my Website. The Route contains Campsites we have used over the past 14 years 80% of them taking the ACSI Camping Card. With this a Map is supplied of the Route which if you don't want to book ahead allows you to see a possible route to use. Please email me at dvt1402@hotmail.co.uk and I will contact you back for details of your planned time in the above Countries. This website is quite useful if you want more from your EHIC Health Card for travelling abroad. This is for a FREE CARD and is not a fee paying site which some people have been unfortunate in dealing with.